Welcome back! 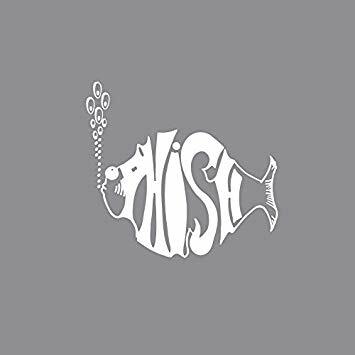 This week we're starting a new feature, called Back Tracking, looking back at each Phish album. These album review episodes will be mixed in with our regular episodes. We hope you enjoy it. 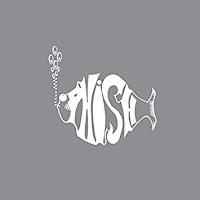 "Phish", aka "The White Tape," is of course the first "album," which was self-produced and recorded in 1986. We walk through the songs one-by-one, and talk about some of the gems on this one. We definitely had this tape when it was circulating back in the day, and it was fun to revisit. Of course you can pick up the album on vinyl from Dry Goods, and stream it anytime at LivePhish or on the app.